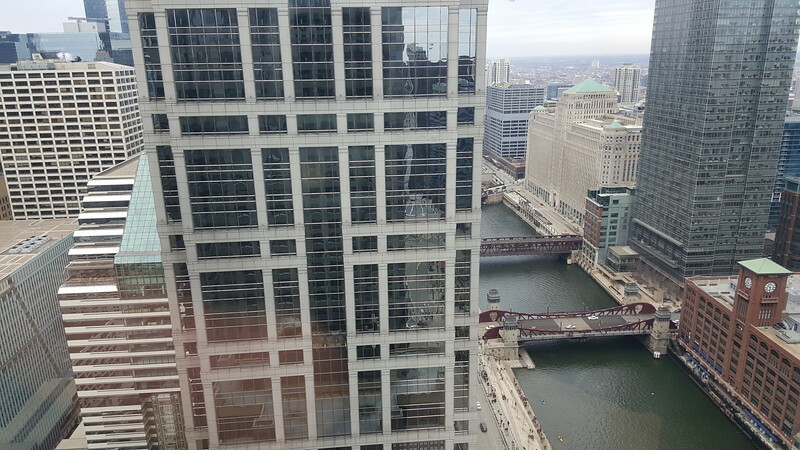 In Chicago for an Alfred Benesch & Company (Benesch) Emerging Leaders Leadership Development Program, Modern Cities' Ennis Davis takes a look at one of the country's most famous St. Patrick's Day celebrations from above. 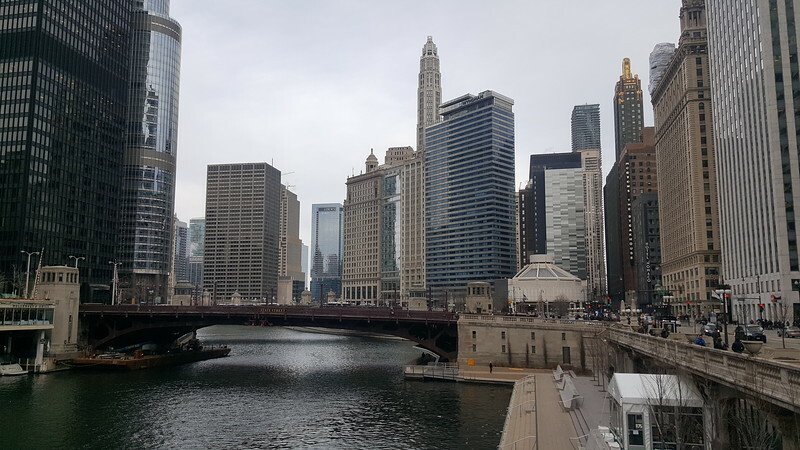 Although the world’s first recorded St. Patrick’s Day celebration took place in St. Augustine, Florida back in 1600, the dying of the Chicago River has become one of the most well known activities associated with the holiday in recent decades. Dating back to 1962, when sewer workers used fluorescein dye to identify illegal pollution discharges, they dying of the river typically takes place the Saturday before March 17th. With the use of oil-based fluorescein long outlawed by the United States Environmental Protection Agency (EPA), the city continues this annual tradition with with use of a mix involving 40 pounds of environmental friendly powdered vegetable dye. 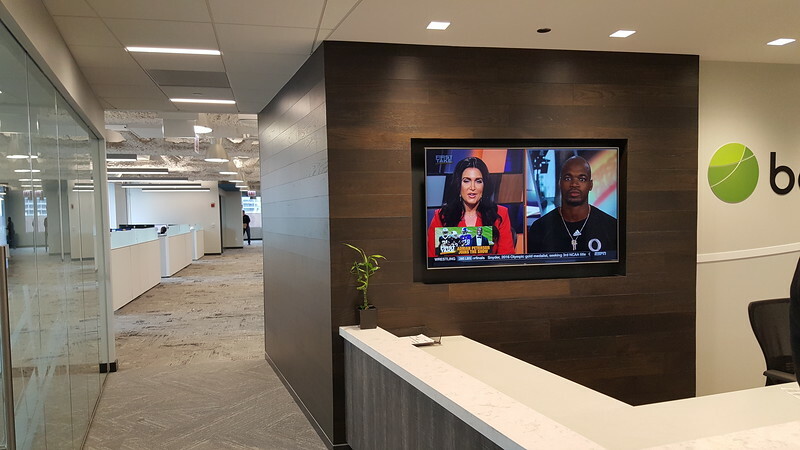 Although not accessible to the general public, the upper floors of 35 West Wacker Drive happen to be one of the best locations to view the event from above. 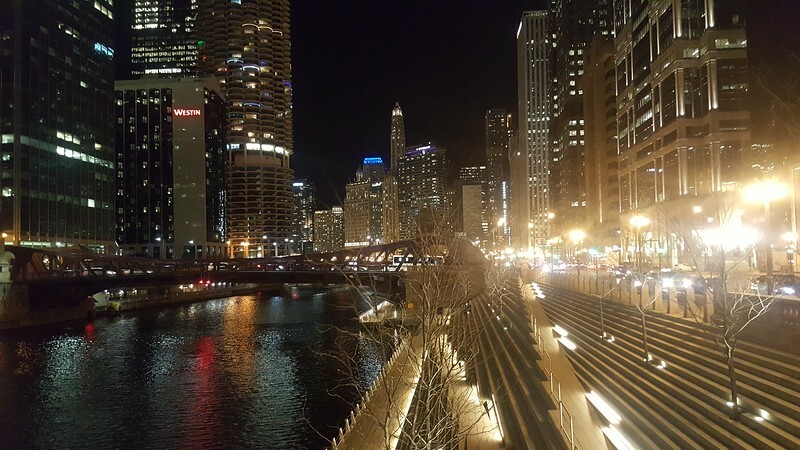 Also known as the Leo Burnett Building, the structure is a 50-story, 635-foot, LEED Gold certified skyscraper situated above the Chicago River’s main stem. 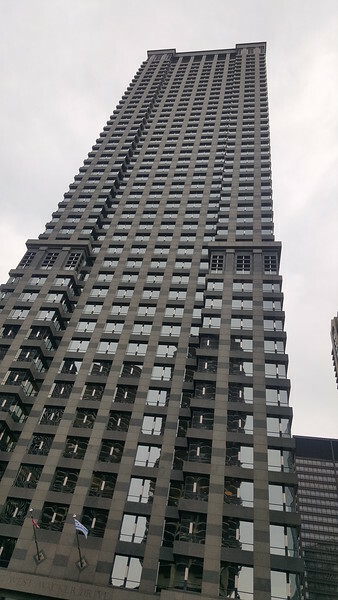 Built in 1989 and originally the city’s 12th tallest structure, the 1.1 million square foot landmark tower is also the location of Benesch’s corporate offices. Founded as a structural and civil engineering firm in 1946, after a July 2017 merger with Florida-based Ghyabi & Associates (offices in Jacksonville, Orlando and Ormond Beach), Benesch now employs more than 600 engineers, construction managers, landscape architects, planners, designers, scientists and support personnel with offices in 16 states. Ranked #127 in Engineering New Record’s Top 500 Design Firm listing, and consistently recognized as one of the nation’s Top “Go-To” bridge design firms by Roads & Bridges magazine, the company’s list of significant infrastructure projects in the heart of Chicago include the reconstruction of the Wacker Drive Viaduct, “Loop Link” Bus Rapid Transit, Chicago Streets for Cycling Program and the Hydraulic Analysis & Permitting of the Chicago Riverwalk, making it the perfect location to capture 360 degree views of the Chicago River and the city’s famous St. Patrick’s Day celebration.